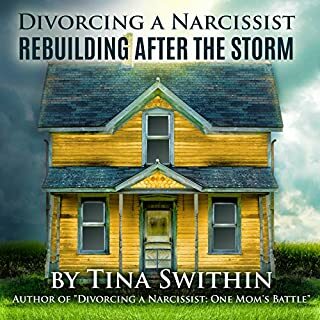 Divorcing a narcissist? You are probably left feeling baffled and shaken by the communication that you receive from the narcissist. In my mid-20s, I contemplated learning multiple foreign languages. I envisioned dabbling in French to successfully make my way around Paris or Irish Gaelic to explore the rich history of Ireland along with my deep ancestral roots in that country. My day dreams about learning new languages always went hand in hand with the imagery of world travel. The thought of exploring exotic and old world places far away from home intrigued me. My mind summoned several foreign adventures, but never did I think I would need to learn a foreign language to navigate my own life. 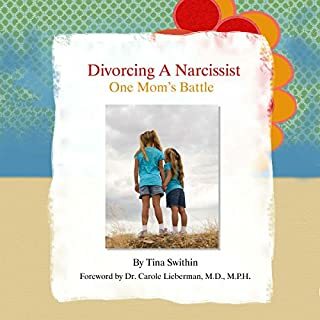 In 2008, I heard the words, "Narcissistic Personality Disorder" (NPD) to describe my then-husband, Seth. It took a couple years for the reality of those three little words to really sink in. Looking back, the red flags had been waving in the wind since our very first date. Those flags grew taller and more vibrant in color during our marriage. As it turns out, those same red flags that had been lining my path for years were dipped in a highly flammable mixture of kerosene. I realized the danger only when they exploded near the end of my marriage. Like any unexpected explosion, I was unprepared and left nursing deep, emotional, third-degree burns. In my research, I discovered a new language which took quite a bit of studying and insight on NPD to understand. As it turns out, the reason that I was so bewildered by Seth's communication style was that we were speaking completely different languages. I spoke the English version of "human" while he was speaking the non-human, "Narc-ish". I am convinced there is a Narc-ish dictionary or manual hidden deep in a dark, musty hole somewhere in a faraway land with step-by-step instructions on how to inflict fear, confusion and despair. From this land, narcissists hail. Tina has been in the trenches and does an excellent job of explaining and also holding your hand as you navigate your way back towards the light! 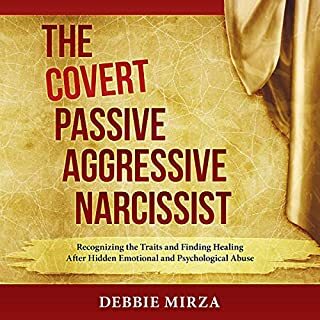 This is a light-hearted way to to experience some validation when relating to others experiences of having been in a relationship with a narcissist. 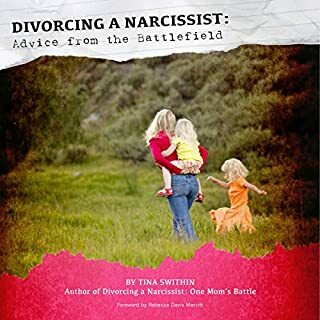 Although I have not read any of Tinas other books, as I do not have children with my narcissist. 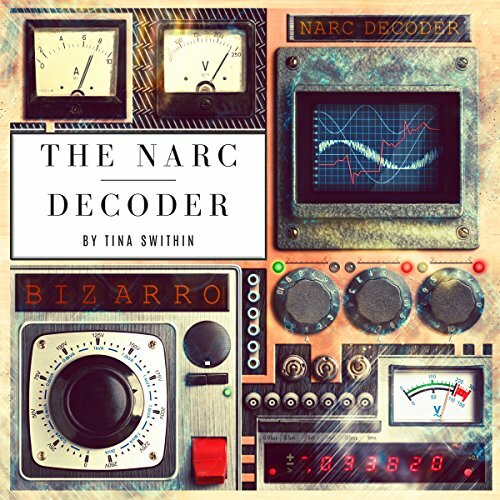 The decoding of the narcissistic language is absolutely hilarious and was a bright spot in each day when I got in the car and listen to the book over three day. It is a short book, but funny and And truly enlightening. I personally, did not marry my narcissist or had children therefore I didn't have court issues. I do believe it would help those who do. Not helpful. Do not recommend. 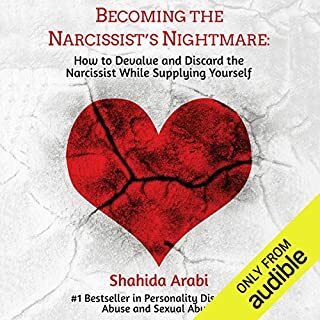 This book is not helpful or useful to someone dealing with a narcissist. It’s mainly just her writing about what the emails between her and her ex mean to her. I know dealing with a narcissist make you crazy, but this makes her look narcissistic too. Great book. It's nice to gain knowledge on such a confusing subject. So many of us deal with these types of people in our lives. 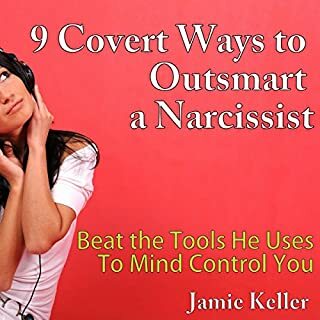 I purchased this book with the hope of learning some coping skills in dealing with narcissistic woman. This book appears to be a vindictive story about an ex. Nobody is that innocent in a marriage, it was a one-sided story of a scorn woman who sought vengeance through writing a book. Dealing with narcissistic personality is anything but snap, crackle pop, out comes the answer. worst $20 I've spent with Audible.